A seasoned dance professional, experienced teacher, and mother of three, Hayley realized a childhood dream when she started Rhythm Dance Studio, Inc. in January, 2005. Core to her mission, was to create a dance studio offering attentive instruction from a highly qualified teaching staff and thereby instilling a love for dance and movement in her students. Her 23 years of teaching experience in both Canada and the U.S., have taught her the importance of small class sizes, as well as the benefits of employing teachers who can draw from both their professional dance experience and their experience in teaching young children. 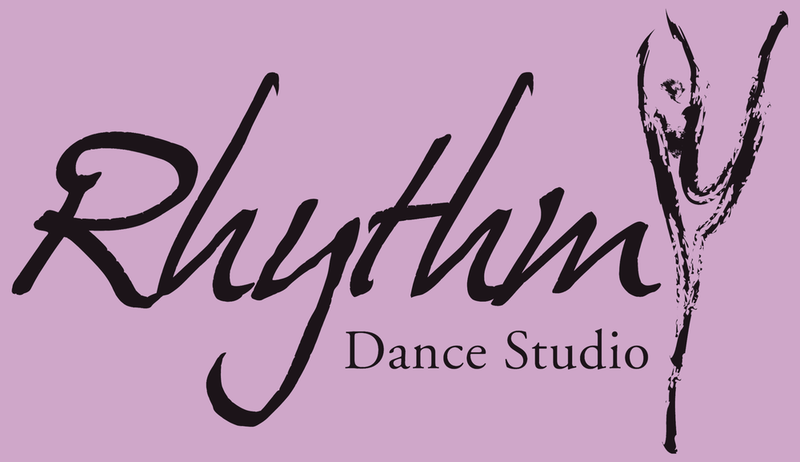 Students of all ages will thrive in the environment that Rhythm Dance Studio, under Hayley's supervision, has to offer. Hayley's credits include: "The Radio City Christmas Spectacular" as a Radio City Rockette; Disney in their "Hercules" world premiere, as well as, the gala for the re-release of "The Little Mermaid" at Madison Square Gardens; Royal Carribean Cruise Lines as dance captain on board the Nordic Empress; and principal dancer for NBC's Fall Season Lineup at Radio City Music Hall. She has performed in television productions and commercials, industrials and theatre. Hayley graduated from The Randolph School of the Performing Arts and was honoured as their inaugural recipient of the much coveted "Triple Threat" Award. She later taught dance in the Triple Threat Program at Randolph. Hayley is a member of Dance Masters of America and the British Association of Teachers of Dance.